Dining at Grand DarulMakmur Hotel Kuantan with 3 F&B Halal Outlet, serving range of delicious International, authentic Chinese Cuisine & local food. Featuring recipes handed down from generation to generation. 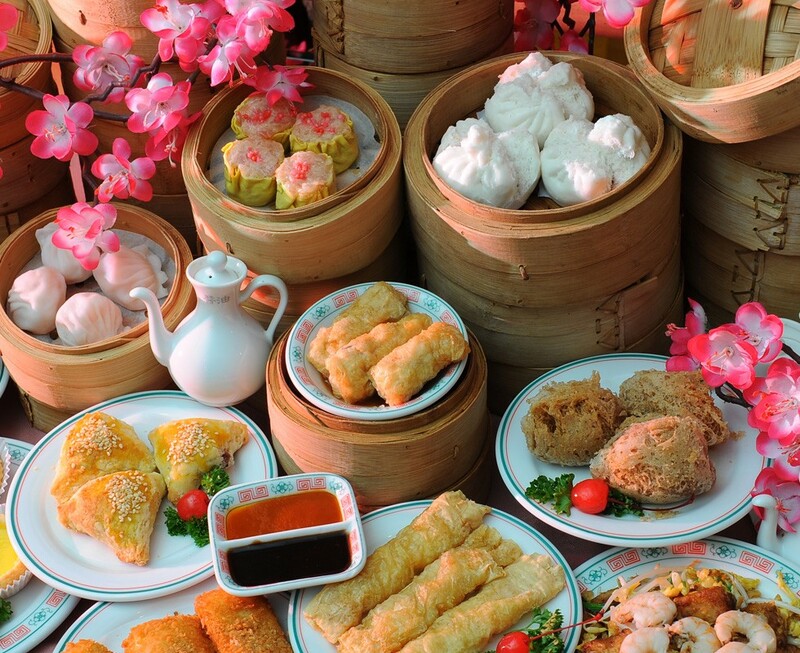 Sumptuous buffet Dim sum spreads & testy street food round up the hotel’s gastronomical offering. Room Service is also available 24-7. Restoran Seri Suria is located at lower ground floor level and is designed in traditional Malay architecture. Its menu features local hawker favourites and a wide range of Malay gastronomic delights, prepared with choice spices and delicately flavoured with aromatic herbs and leaves. Restoran Seri Suria is a popular spot for Hi-Tea gatherings and its “Selera Kampung” Group Dining selections are ideal for both formal or informal gatherings. The Senja Poolside Terrace, an outdoor extension of the Restoran Seri Suria, affords a totally enchanting and exhilarating view – water cascading from a magnificent rock garden into a splendid freeform swimming pool, graceful palms swaying in the gentle breeze, and multihued flowers blooming in profusion. This is the perfect place for snacks, fun filled poolside parties and for barbecue dinners under a canopy of stars. “The Deck” of the Senja Poolside Terrace is located at mezzanine level and is the ideal spot for a refreshing drink at sundown or for watching city lights in the distance. 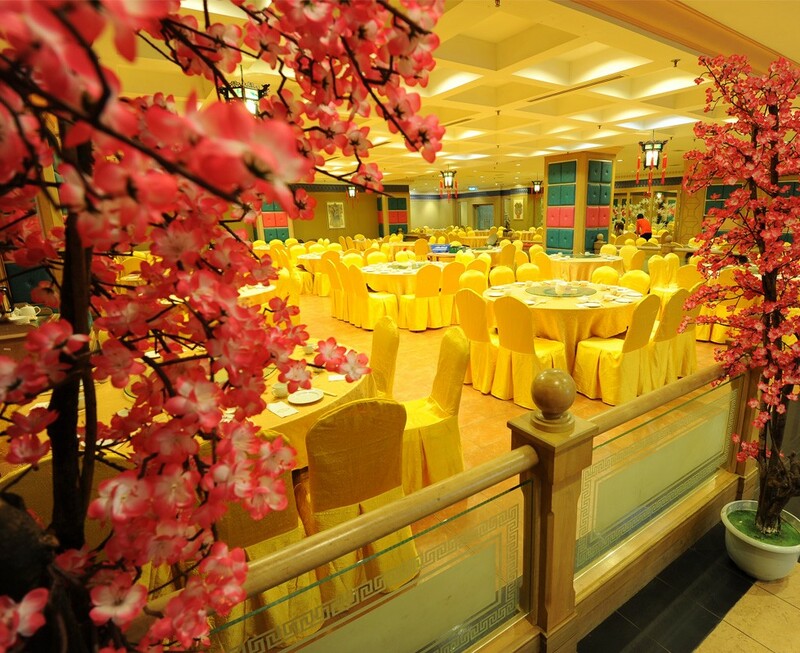 The Jade Terrace(formerly known as the Yuen Yuen Restaurant), is designed in resplendent Ming style. Since its opening in 1996, it has established a tradition of excellence in gourmet Chinese Cuisine and a fine reputation for its exquisite range of Hong Kong Dim Sum. Its invigorating Steamboat – a delectable range of fresh seafood, succulent chicken and meat pieces and crispy vegetables, cooked in aromatic herbal, hearty chicken soup or spicy Tom Yam – has remained a top favourite over the years. “Jade” Group Dining Selections are available for lunch or dinner. The 330 seater restaurant also boasts of 7 private dining rooms with a combined seating capacity of up to 100 persons. These are equipped with karaoke facilities and are ideal for casual get-togethers or for formal events. 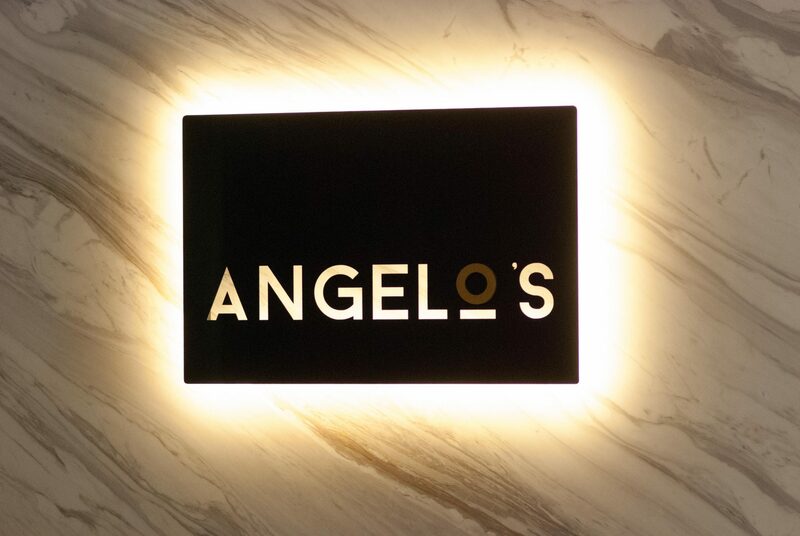 Angelo’s is conveniently located off the main lobby and is open from 11.00 am daily to 12.00 midnite. Angelo’s menu features popular Mediterranean and continental selections as well as a range of pizzas with choice of traditional or local flavours’ topping. Angelo’s Patisserie offers delightful cake creations and traditional tea time accompaniments.